Review these old gun magazines and you’ll see the importance of competition back in the 1950 and 1960s. “My Favorite Gun” section features a conventional pistol competitor. That issue began with an interview with pistol champ Harry Reeves. Four competition articles. The magazine has a specific “Competition” section because it regularly published enough material on this in every issue to warrant a dedicated section. Consider the state of the NRA membership and its Competition Division back in 1961. Back then, with a membership of 418,000 total, the NRA boasted 120,367 classified competitors and the Marksmanship Qualification Program had 374,112 participants. That is, roughly 29% of the membership was classified in formal competition and 90% participated in the MQP. Page 49 of that same issue details a drive for 500,000 members by using the Marksmanship Qualification Program and a push to get every NRA member involved. Today, with over 4 million members, a tenfold increase, less than 100,000 members are classified shooters (about 2%) and the Marksmanship Qualification Program isn’t even tracked despite advances in information processing and computers. Some time ago, I was considered for a writing job sponsored by a nationally-recognized firearm/outdoor distributor and edited by a nationally-recognized publisher with a readership of around a quarter million subscribers. The Editor-In-Chief, who knew me from my various writing and editing work as well as my competitive shooting background, told me plainly they would not entertain any formal marksmanship instruction material and specifically shunned competition-specific coverage. This wasn’t due to a bias from the company, publisher, or editor, rather, it was due to them tracking reader feedback. 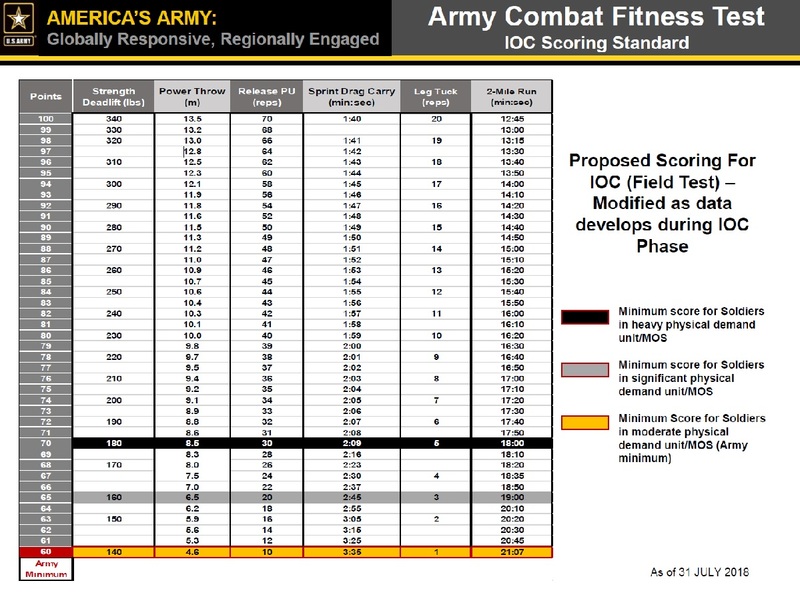 Detailed marksmanship training beyond introductory fluff tracked the lowest interest and anything competition specific was notably poor. The subscribers simply weren’t interested. They were rather interested in gear reviews, product releases, and gun politics. So the general gun owning public is vitally interested in being told what toys to buy and maintaining their right to continue doing so but has little interest in how to actually use the stuff beyond a novice level. What the tactician does is real, even though he likely has never done it.